Based in Northallerton, we travel within a 30 mile radius including Bedale, Thirsk, Ripon, Richmond, Stokesley, Leyburn and most parts of the North Yorkshire Dales to reach our customers. 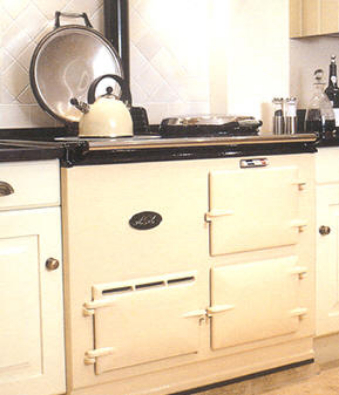 MFW Aga & Boiler Services is an independent oil AGA cooker and oil boiler service & repair specialist. We also service and repair most makes of oil central heating boilers such as Worcester, Grant, Firebird etc aswell as other traditional cookers such as Redfyre, Sandyford, Esse, Stanley and Alpha.